When Titanfall was released, one of the most popular topics of discussion was its absence of a single-player campaign. However, the newest addition to the game, Titanfall 2, is ready to come out next month and is expected to have a single-player campaign mode. Respawn continued looking for a solution so they gave their designers a task to come up with an irresistible gameplay concept that is focused on the relationship between a Pilot and their Titan. 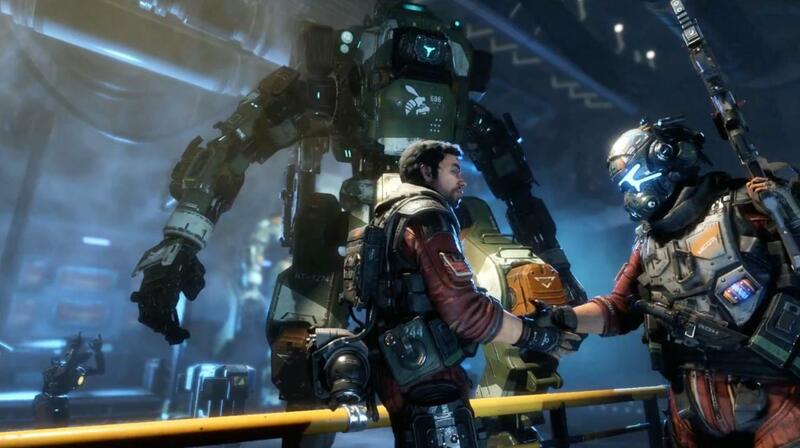 Titanfall 2’s plot focuses on a story of Jack Cooper, a human, and BT-7274, the Titan. This Titan is special – he is a new kind of Titanfall world. He is the first one to be created by the resistance group – the Frontier Militia. The other Titans were built by a vicious IMC group. Human character in Titanfall 2, Jack Cooper, is a low-level rifleman for the militia who has a dream and a plan to finally become a Pilot. 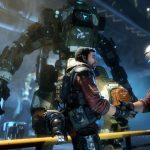 Luckily, captain Tai Lastimosa discovers Cooper’s potential and helps him as his mentor at the beginning of the Titanfall 2. One important fact of this story is that Lastimosa gets killed in a mission to the enemy planet Typhon. So as the mission went wrong, Jack Cooper must work with his Titan BT to finish this mission successfully. The remaining of the Titanfall 2 story shows players analyzing Typhon to learn the plans of the IMC. GameSpot freshly played a role of Titanfall 2’s campaign, in which editor Scott Butterworth mentions the game features traces of Halo, Firewatch, and Mirror’s Edge. If interested, you can find the full preview here. Titanfall 2 will be released on October 28. It will be available for PlayStation 4, Xbox One, and PC. A new cinematic trailer for Titanfall 2 has been also released.